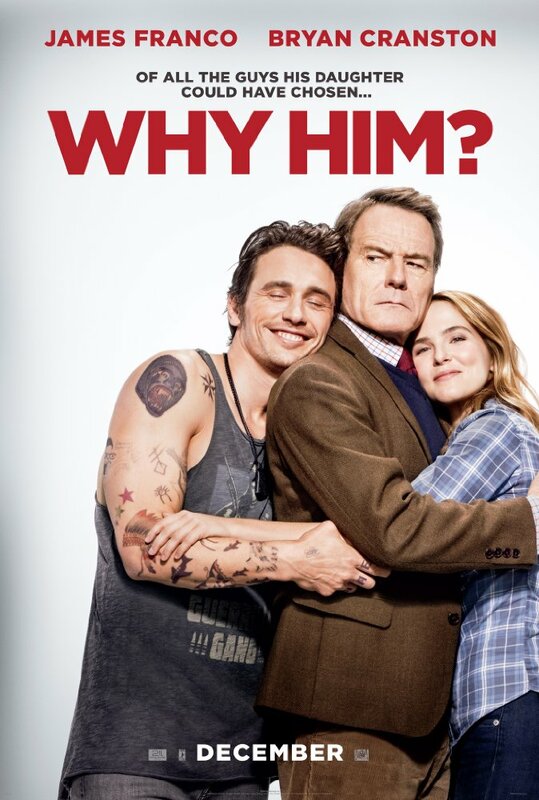 The Cast: James Franco, Zoey Deutch, Bryan Cranston, Megan Mullally, Keegan-Michael Key, Griffin Gluck, Zack Pearlman, and Cedric the Entertainer. 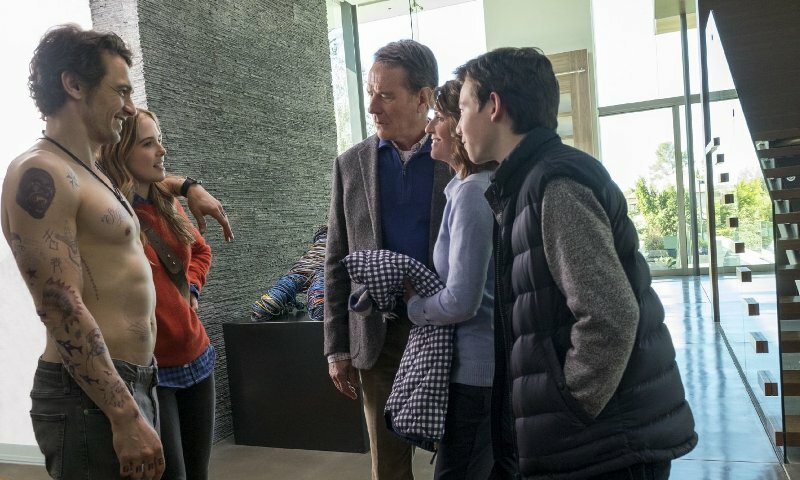 The Story: A college student invites her family to spend their Christmas vacation with her and her eccentric boyfriend so they can get to know each other. John Hamburg has written several great comedies including Meet the Parents, Zoolander, and I Love You, Man although his director credits have been primarily on the TV side of things. Oddly enough, my friend pointed out that, while this was a fun and entertaining movie, it would have been more suited to watch at home via Netflix or some other home video option. This wasn't meant to be critical, it was just commentary on how there's nothing about this film that demands seeing it on the big screen. That being said, the story is well written, the comedy is appropriately inappropriate, and the cast is filled with more than capable performers. Why Him works well as intended although by no means it is a must see movie. 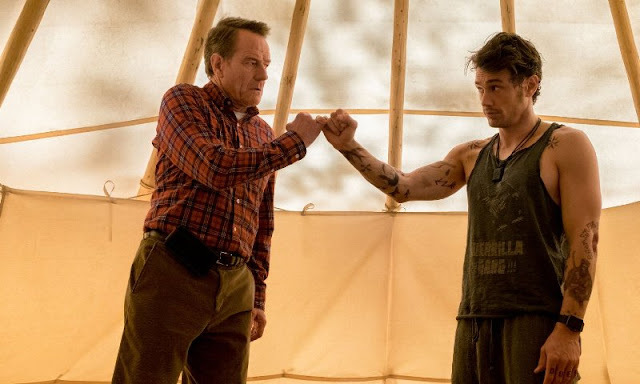 James Franco and Bryan Cranston play off each other very nicely and the movie is genuinely funny, it's just not anything exceptional or memorable by any means.